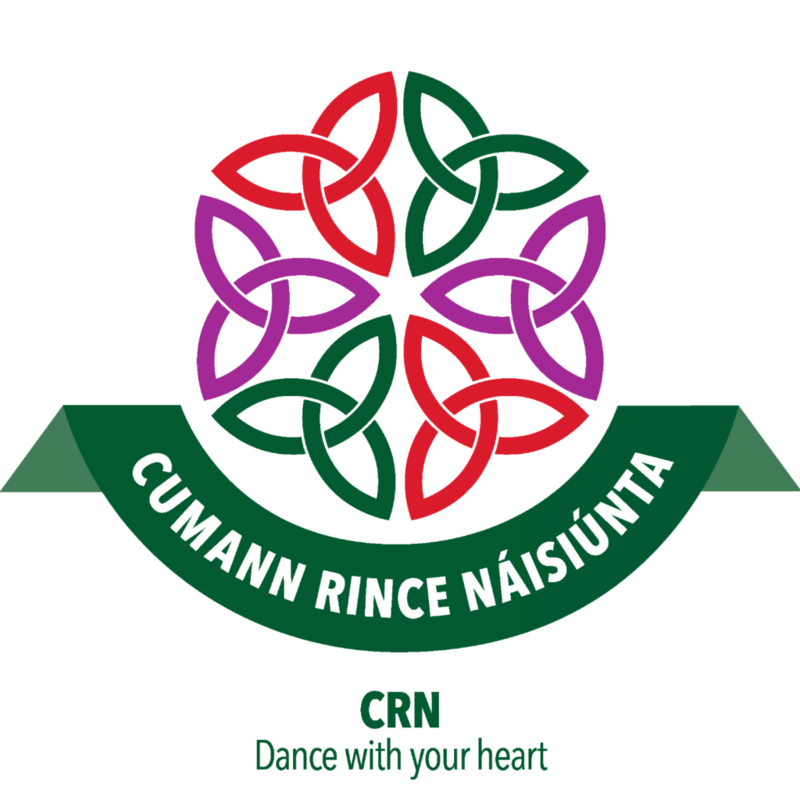 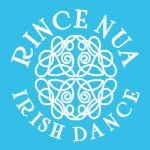 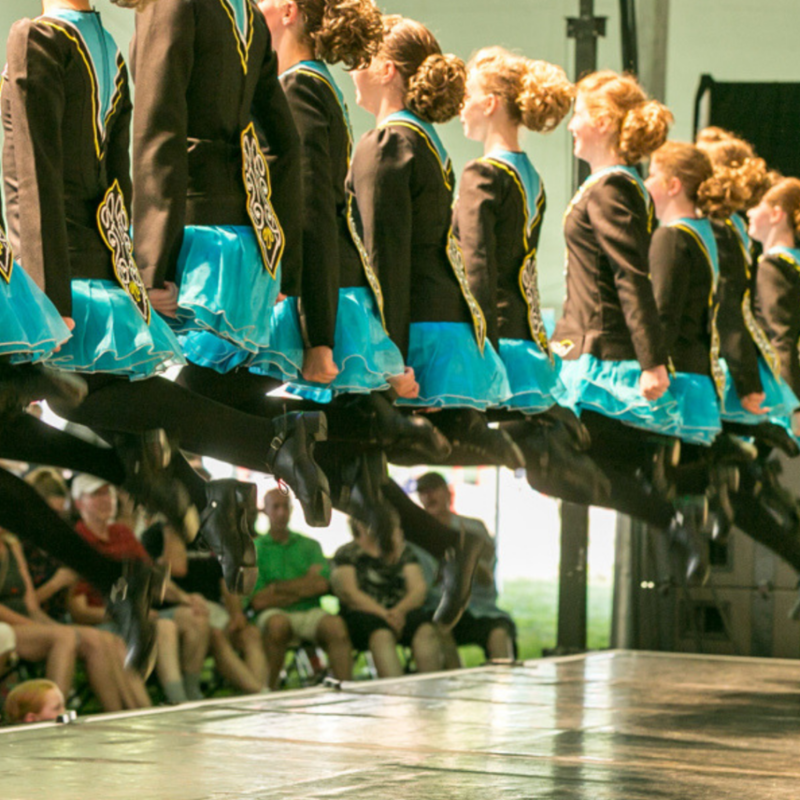 Rince Nua Irish Dance | Maple Grove, MN – Our daughter LOVES dancing with Rince Nua! 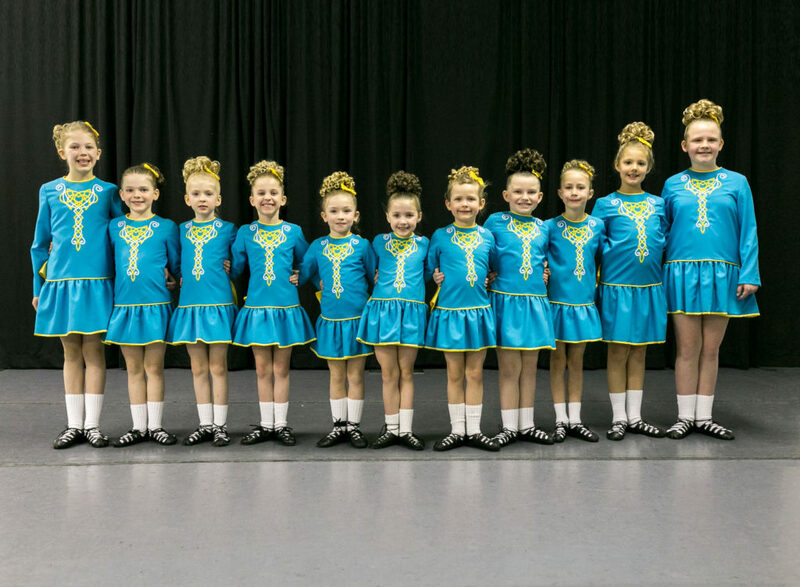 She has been dancing for 1 and a half years and loves it. 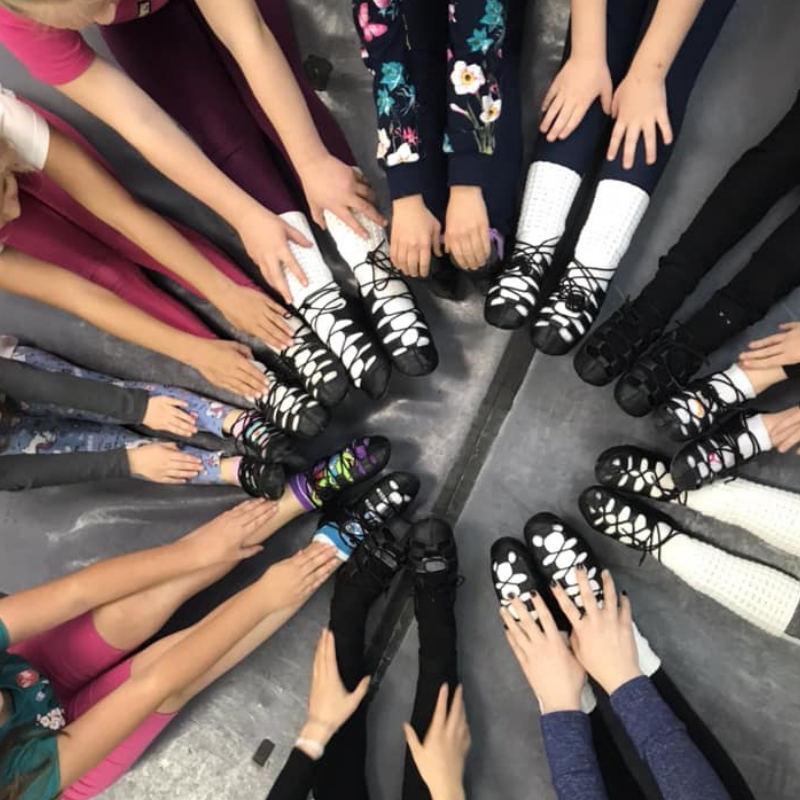 She looks forward each week to seeing her friends and her teachers. 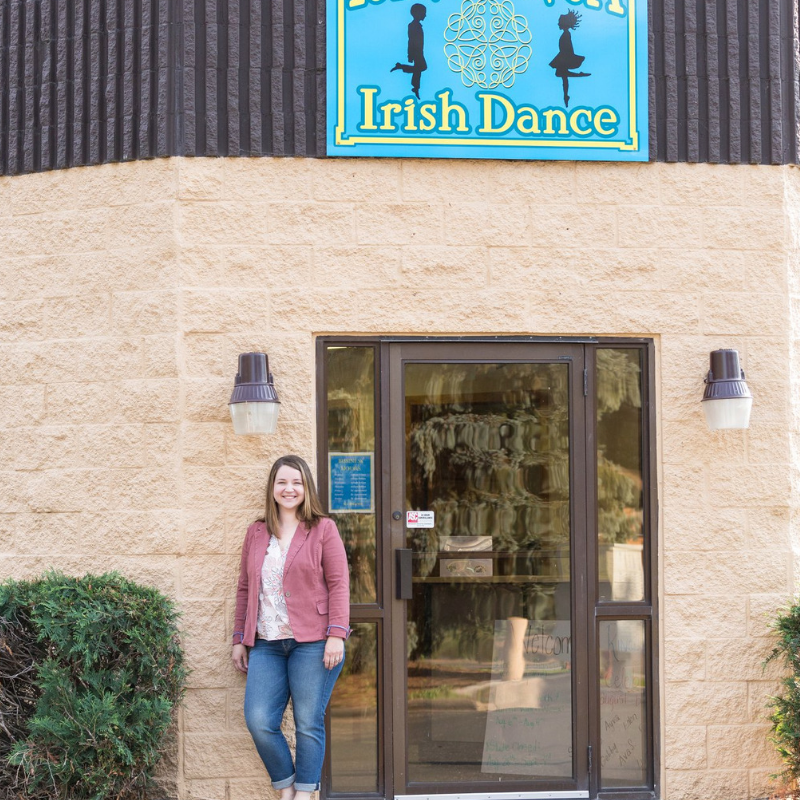 Your child will enjoy learning to Irish Dance in a wholesome, family-friendly studio environment with caring instructors and modest costumes. 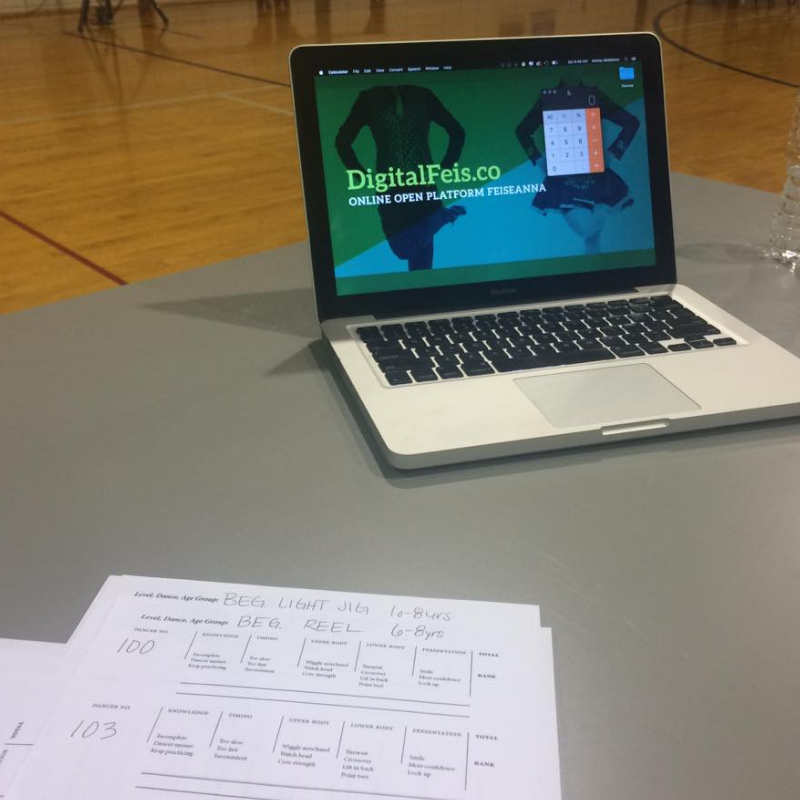 Utilizing the Digital Feis System, your dancer will receive a score and written feedback that helps her continually improve her technique and achieve her goals. 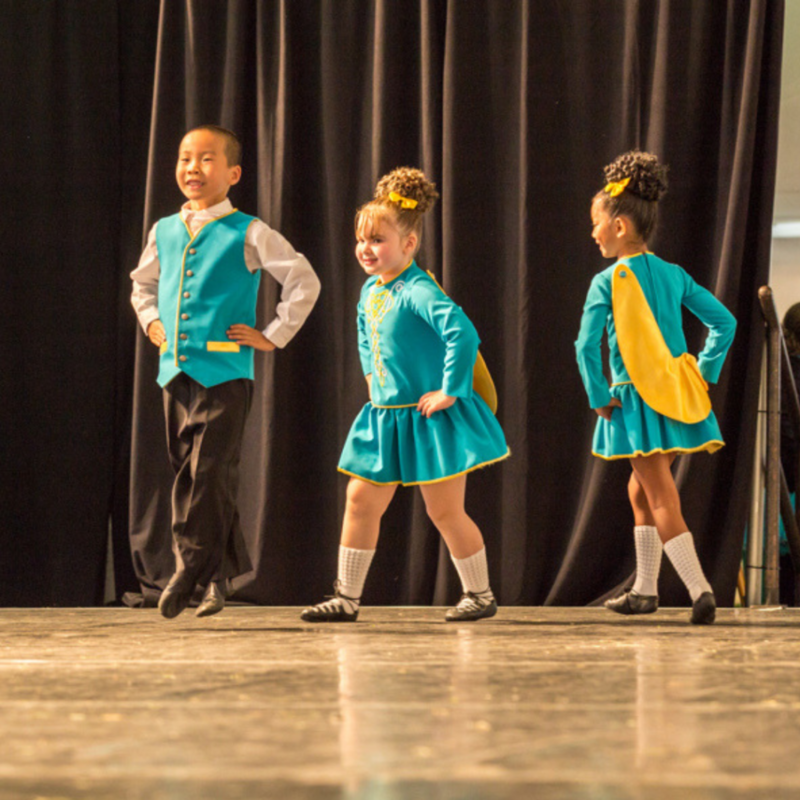 Your child will build confidence by performing locally for schools, churches, and senior centers, and at festivals. 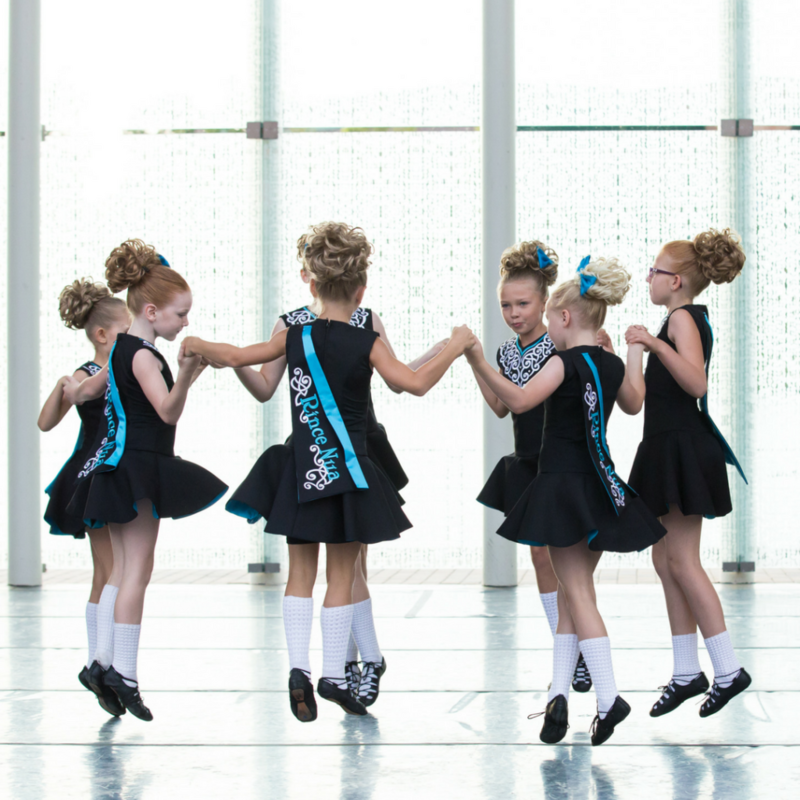 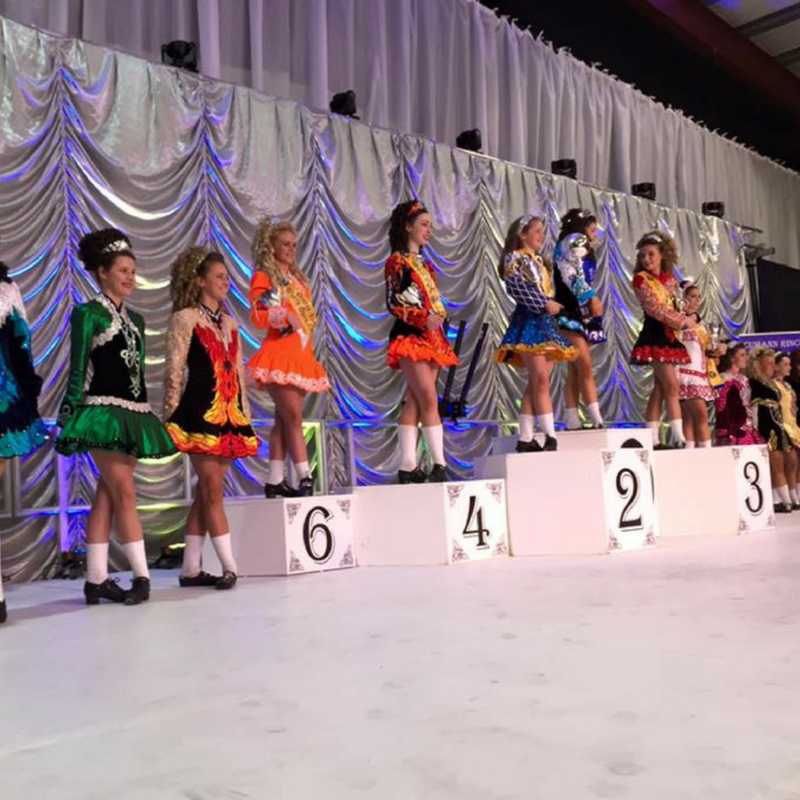 When your child becomes an advanced dancer, she will have the opportunity to compete at Regionals, Nationals, Irish Open and/or the World Irish Dance Championships in Ireland. 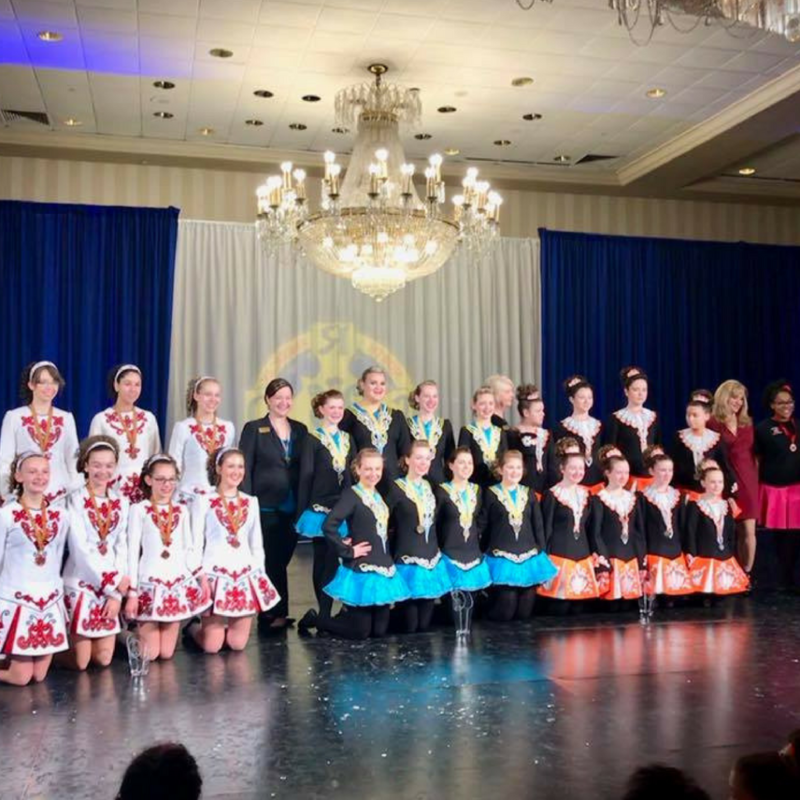 Our dancers have been successfully competing on the International stage since 2012.